Mist Collection – Midwest Air Equipment Co. If your company struggles with mist or smoke collection, Midwest Air Equipment Company should be your next call. Let Dan or Bill work with you to find the right collector for your needs. 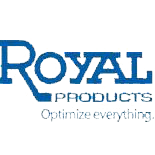 We are proud to represent Royal Products and their high quality line of collectors. 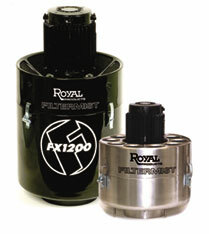 For the past 30 years, the Royal Filtermist has been effectively collecting oil mist and smoke generated by all types of metalworking machinery. There are currently over 150,000 Filtermist units operating in over 40 countries worldwide, making Filtermist the world’s leading mist collector.